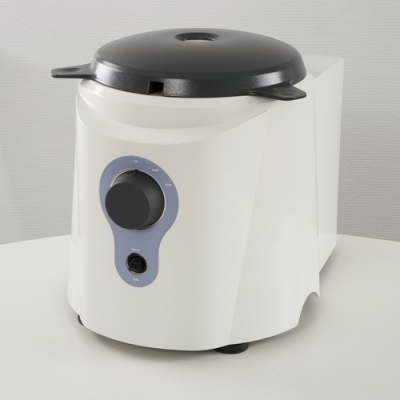 The Cryolys is the cooling option for Precellys 24. 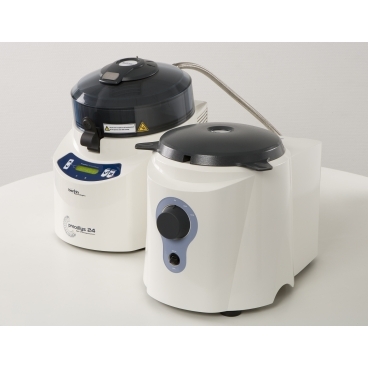 Its patended technology used with dry ice or liquid nitrogen, cools down every samples before, during and after the homogenization process. The 3 possible flowrates adapting to every needs and the thermometer gauge permit a precise monitoring. Cryolys is the best solution to protect the sensitive molecules from heat degradation during the homogenization.